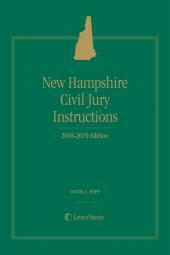 Jury Instructions, with pertinent comments of the Committee on Pattern Jury Instructions, use notes and sources information, for such areas of law as juror voir dire, negligence and causation, comparative fault, collateral sources, informed consent in medical malpractice actions. 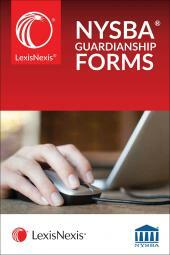 The sample jury instructions will help legal professionals to avoid costly errors and to prepare for trial more quickly. The instructions authored by the courts, as well as the non-standard instructions, lend themselves to ready customization to the facts of the case and expedite preparation for court. 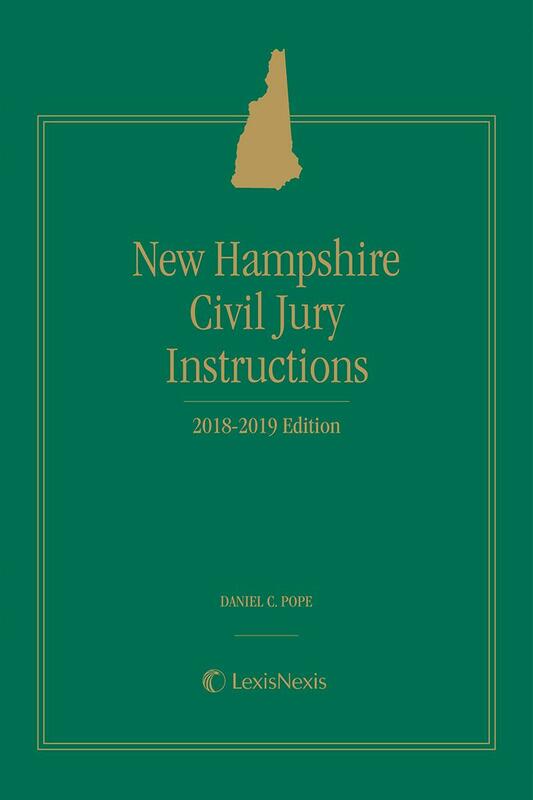 The vast array of forms in New Hampshire Civil Jury Instructions will save hours of expensive and frustrating research and replication. Daniel C. Pope is a lawyer-writer residing in Hartford, Connecticut. Graduate, McGill University, B.A., English Literature, 1983; Suffolk University Law School, J.D. 1987. Note Editor, Suffolk University Law Review. Member Connecticut Bar. 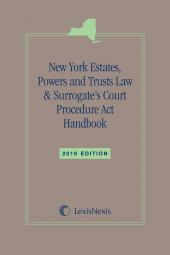 Author of numerous legal books including Connecticut Actions and Remedies: Torts.